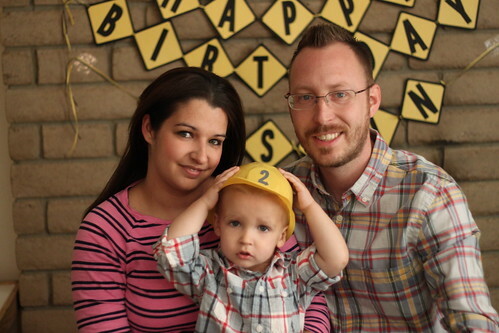 Saturday was Austin's 2nd birthday and what fun it was to celebrate him! 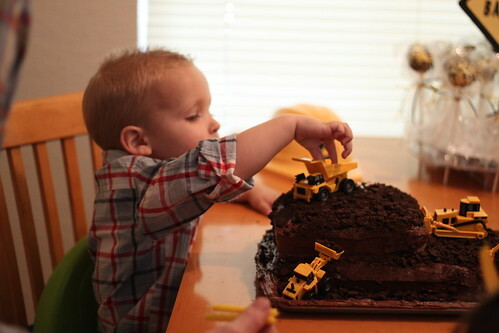 He loves his dump trucks so a construction party was the perfect theme for his party. Look at my sweet little guy hugging his mama! 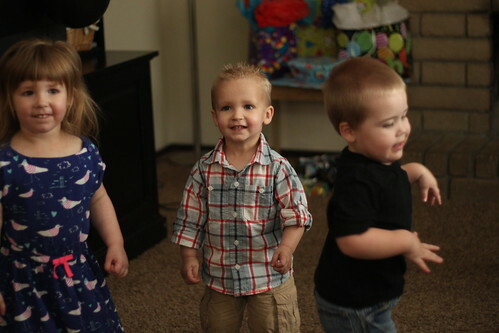 It isn't a party if Aubrey doesn't convince us to play freeze dance. All of the kids loved it. Well not all the kids. Just kidding, he had fun. The cake was so fun. 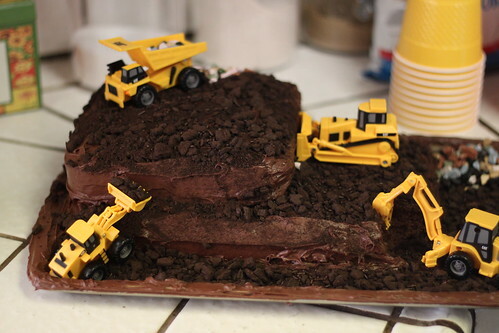 We found these little trucks and I knew they were perfect for his cake. It wasn't "tough" but it was tough to just have it be messy and let it look like dirt. But I love how it turned out. 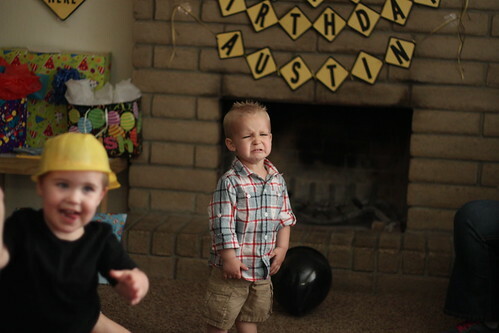 Austin was being shy when we started to sing happy birthday. 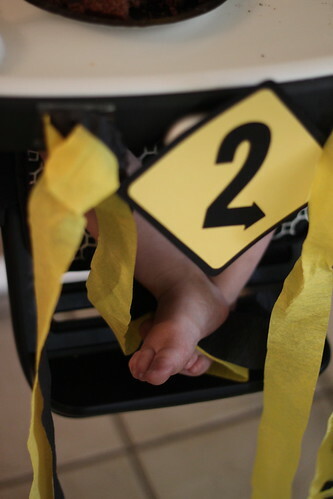 I thought it would cry like Allyson did at her 2nd birthday, when we began to sing. No tears from this guy too. 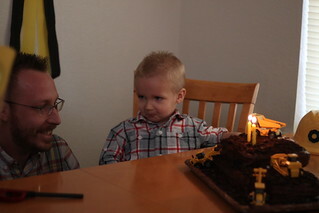 And he blew out his candles like a champ! 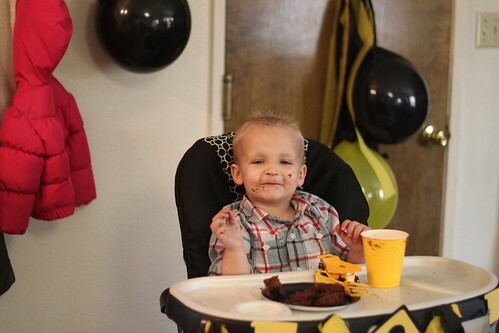 He loved the chocolate rocks in the back of the dump truck. 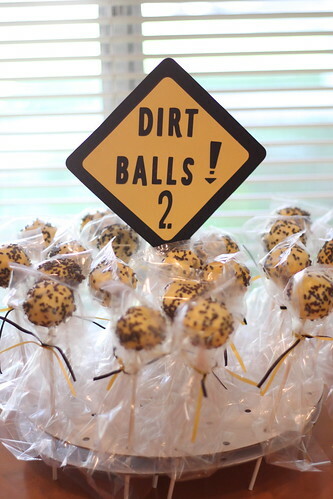 We had cake pop dirt balls as party favors. I had way too many of these guys, yum! 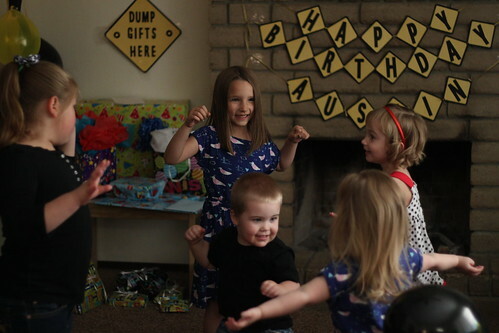 It was such a fun time with family and friends celebrating Austin. the construction hat was the best find. The kids are still running around wearing them. You are the sweetest little boy anyone could ask for! I've loved watching you grow from a baby into a little boy in the last year. 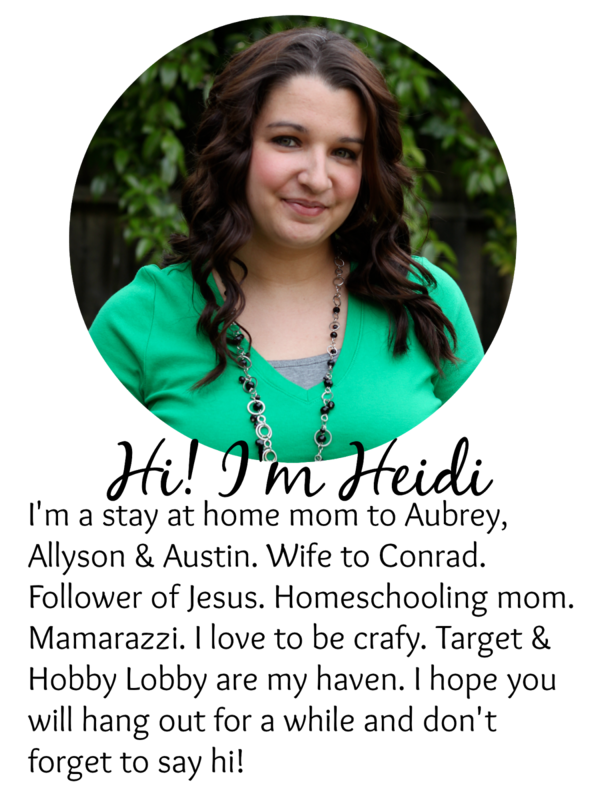 I look forward to celebrating many more birthdays with you! He is just so cute. 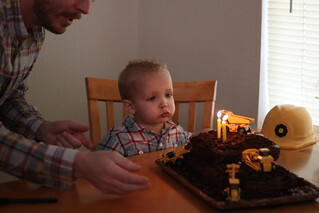 It is seriously so hard to believe he is 2! !